I graduated from Truman in May 2008 with a bachelor’s of science in political science. 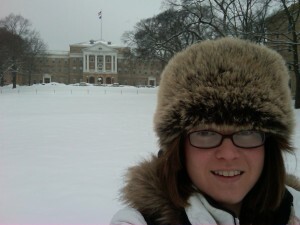 After graduation I moved to Madison, Wis., to begin law school at the University of Wisconsin, and I’m currently in my third and final year. I am so grateful for the time I spent at Truman. The rigorous, writing-focused political science program at Truman made the transition to law school relatively easy. I am actually thankful for all the late nights I spent writing papers, including that 52-page public policy analysis. The level of interaction I had with Truman faculty is basically unheard of at other institutions, which is one of the things I only realized after attending a large university for law school. While I was at Truman I was fortunate enough to have three exceptional internship experiences, first with the Kirksville Area Chamber of Commerce, next with the Republican National Committee in D.C., and finally at the state capitol through Truman’s Missouri Government Internship Program. These out of class learning experiences, combined with my service as student representative to Truman’s Board of Governors, really set me on the career path I’m on today. I spent my first summer of law school working for a federal judge in St. Louis, then accepted an internship working on administrative rules governing snowmobile and ATV trails at the Wisconsin Department of Natural Resources (DNR). This summer I finished up at the DNR, and moved on to a Madison lobbying firm where I basically work to make sure the DNR and EPA don’t regulate outside of their statutory authority. I really enjoy working in the areas where law meets policy and politics. 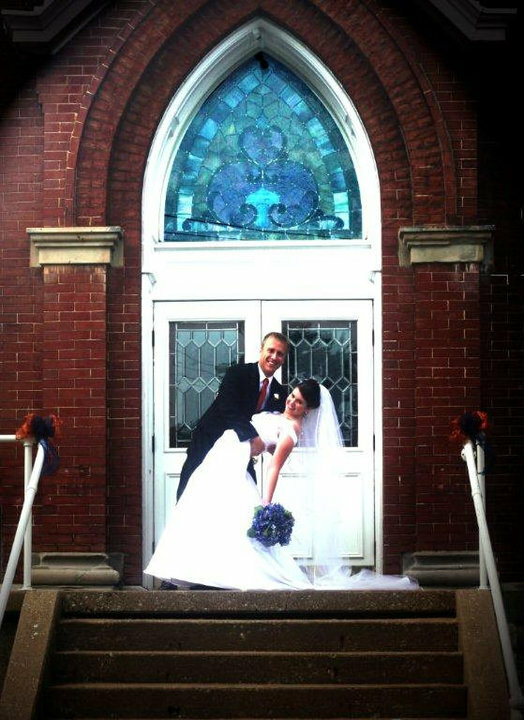 I recently tied the knot with Robert Kelchen, a 2007 Truman graduate. We met for the first time at a Truman visit day! He’s pursuing a PhD in education policy at the UW. We spend a lot of time on campus, but we always take time out to attend Badger football games and cheer on the Cardinals (to the dismay of the all Brewers’ fans). Last year we organized a get together for Truman alums in the Madison area, and we hope to do so again this year. If you are interested in attending a Madison event please contact me so I can make sure you get the details! 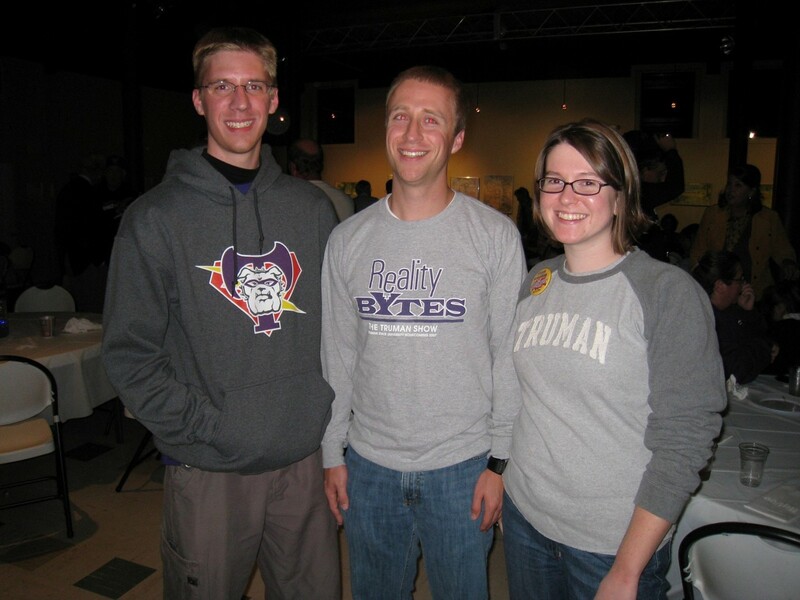 If you would like to have your information considered for the Truman State University Young Alumni Blog, please send your write-up and photos to drood@truman.edu.